One of the best things about Telluride CrossFit is its commitment to community and giving back. This May 4th, we will be Rowing for Wishes. Robin and Kevin's son, Luke, has been lucky enough to have a wish granted by Make-a-Wish Colorado. This amazing organization helps grant the wishes of children diagnosed with critical illnesses. As a 'thank you' to the Make-a-Wish Foundation, and a way to pay it forward to the next child, the Jones family would like your help. On May 4th, we will be Rowing for Wishes. The fundraiser is simple: You ask friends, family, co-workers, and strangers to sponsor you per meter of rowing. Then, on May 4th between 10am and 2pm, you get 5 minutes to row as many meters as possible. You then multiply the meters rowed by the amount pledged and 100% of funds will be contributed to the Make-a-Wish Foundation. For example, if you ask your mom to sponsor you for $0.10 per meter, then you row like crazy and get 1000 meters, your mom will donate $100. 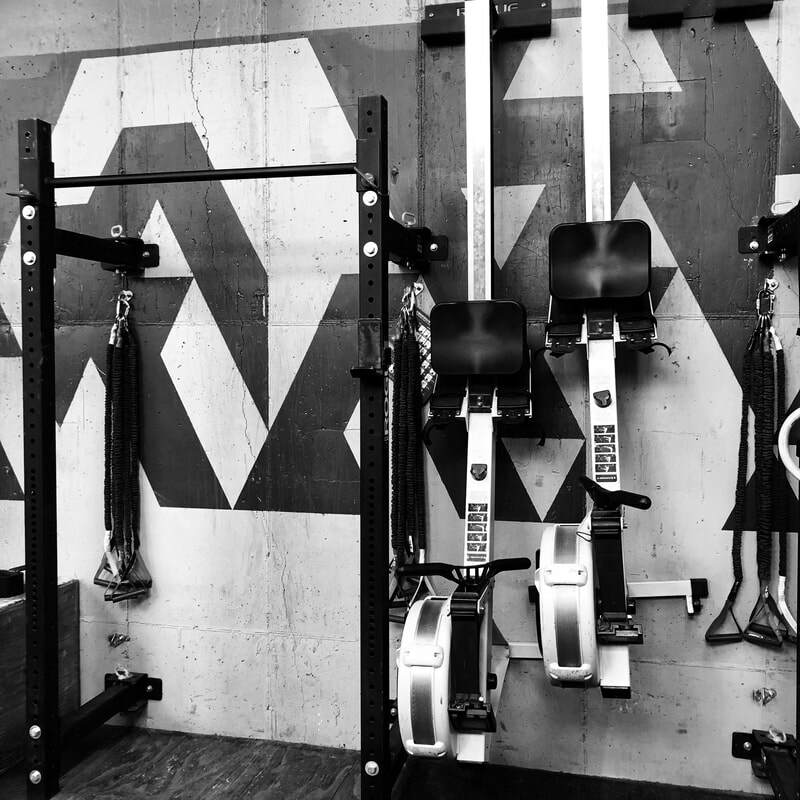 The event will take place on May 4 at Telluride CrossFit. This event is open to anyone, not just members of the gym. Anyone interested in participating should email Robin and she will give more details and send a sponsorship form. After the fundraiser, Robin and Kevin can help collect the funds from bidders and will send the money to Make-a-Wish.